David Ahl's BASIC Computer Games was one of the first highly addictive and fun books written for the computer hobbyist. 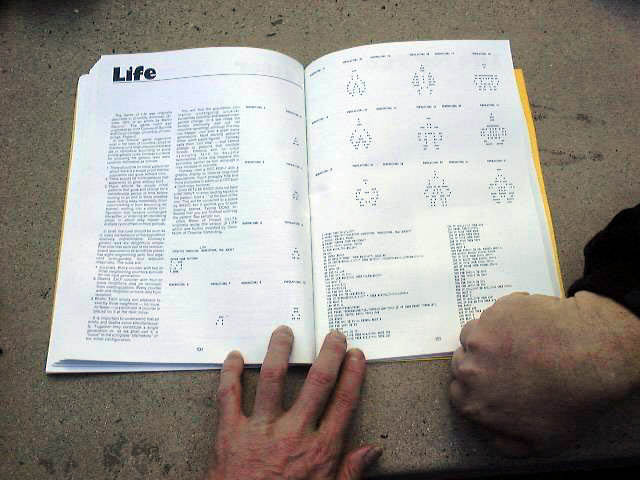 Many a midnight hour was spent keying in these games into their favorite S-100, PDP-8, CP/M, Apple II or other systems supporting various flavors of the BASIC language. 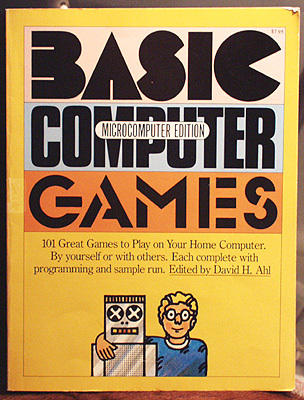 Most of these games were simple graphics or text-based although a few classics like Conway's game of life propagated to a new generation of silicon ecosystems thanks to this classic book by David Ahl. 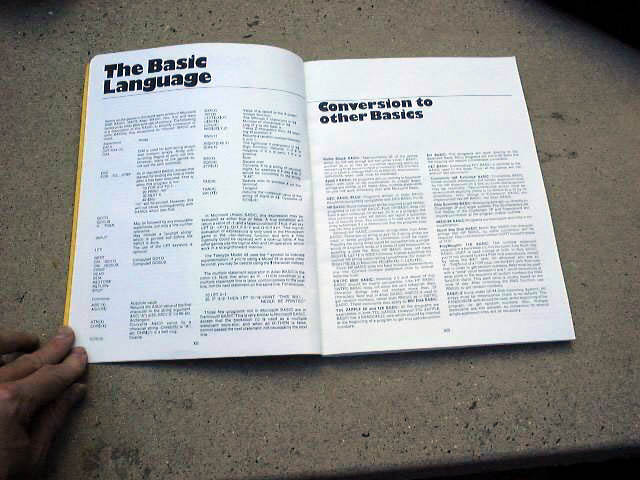 See artifacts from our 1978 (microcomputer edition) and the original 1973 first printing below. 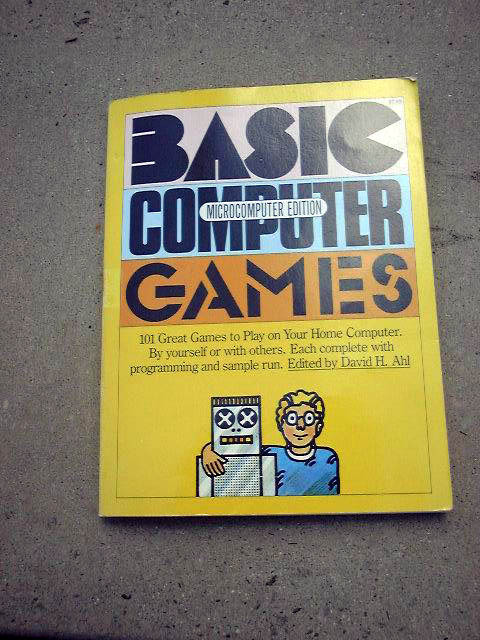 New for 2010: A new eBook edition of Basic Computer Games is available now. 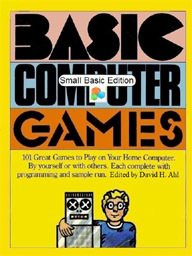 "Basic Computer Games - Small Basic Edition" Programmer's Edition eBook is a Small Basic translation of the original "BASIC Computer Games" book originally edited by David Ahl. 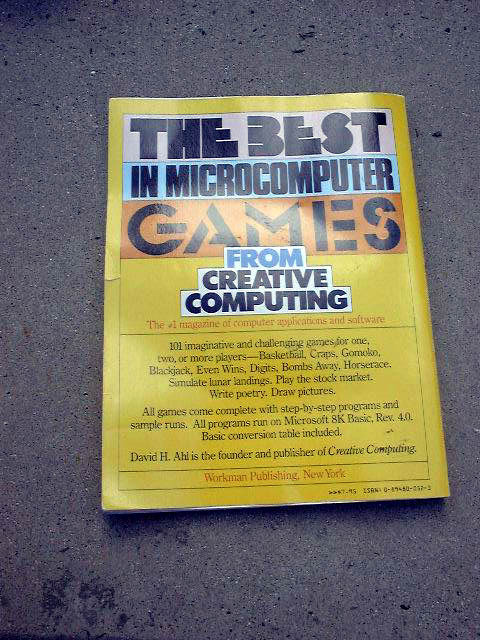 I read somewhere that the original Basic Computer Games book sold over 1 million copies. That means there are a lot of old developers (like me) out there who spent many nights getting very familiar with the original book. 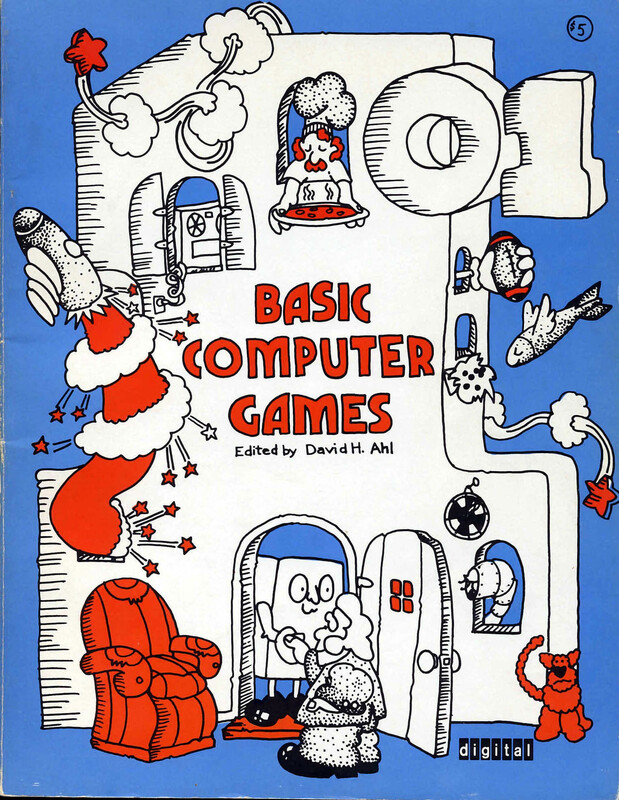 Many of us old programmers cut our programming teeth using BASIC and the book cover alone should promote a lot of nostalgic feelings (or curses!) with a million potential readers. Of course that will depend on how many typos they made when typing them in originally (before the convenience of cut & paste). Most folks will fondly remember the iconic robot illustrations by George Beker (see below). 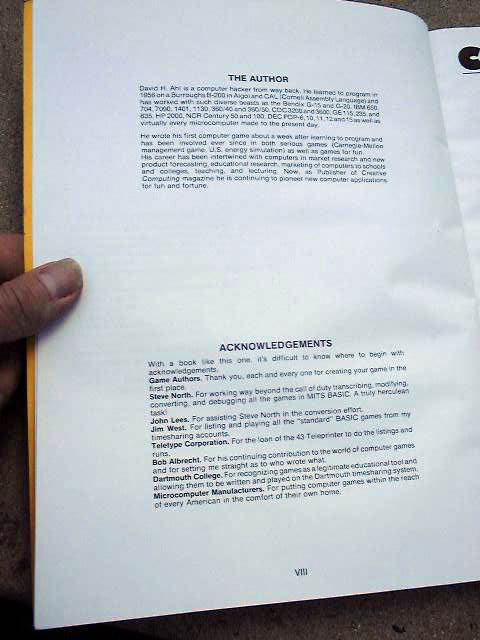 Not sure if you're aware of this, but David Ahl's 1978 Microcomputer Basic Games book was pre-dated by his book "101 Basic Computer Games", published in July, 1973. 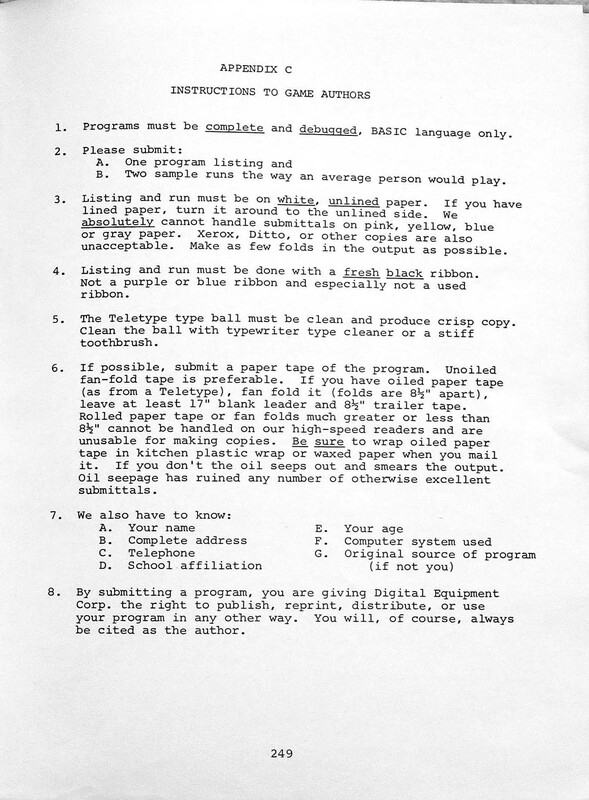 DEC (Digital Equipment Corporation) had a newletter called EDU that went out to schools in which they requested folks to send in BASIC games. 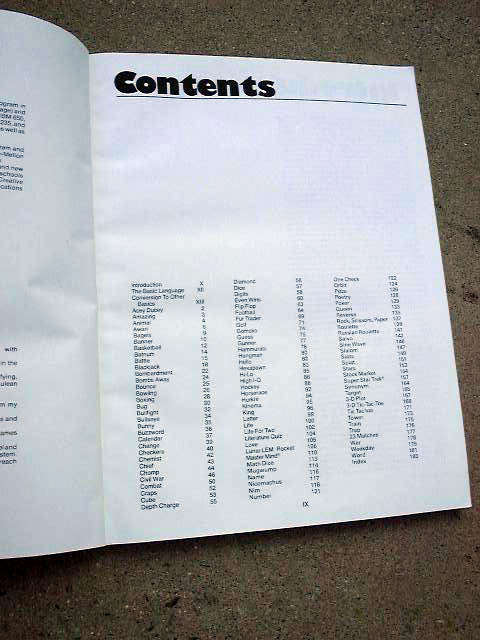 They chose 101 (presumably) to publish in this book. but that's a later edition (my original edition copy has a cover price of $5). 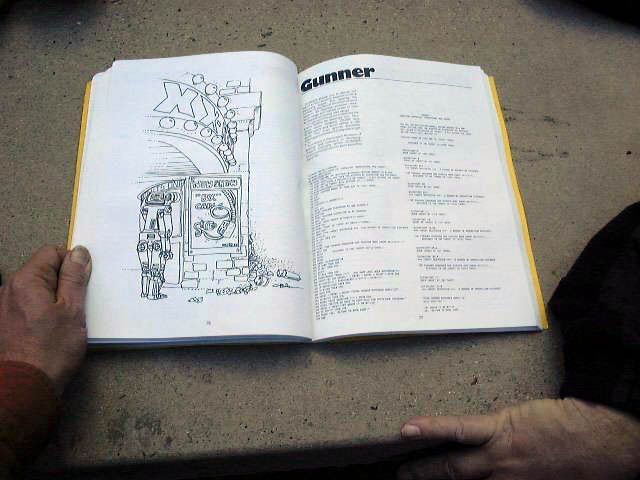 BTW, the reason I have the book is because I've got a program in it (as does one of my high-school friends -- another got an "honorable mention"). If I recall, I got a free copy. $5 was a lot of money to a HS kid in those days. I'll send the photos. Gotta get a picture of the insides.